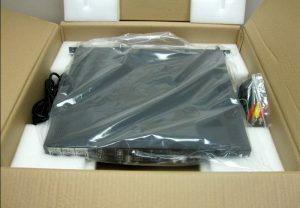 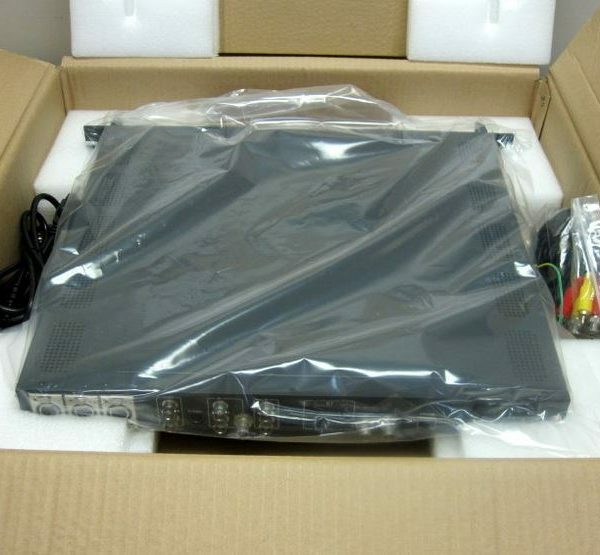 Solasat MPEG4 HD Encoder is brand new in the original packing from the manufacturer. 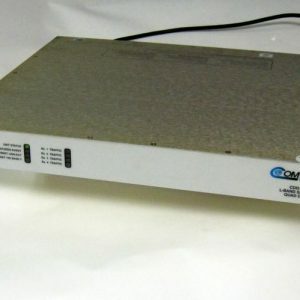 It is a single change encoder with ASI output. 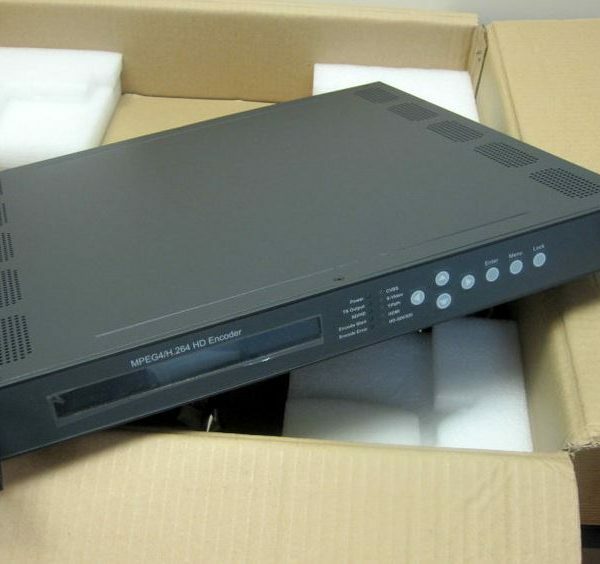 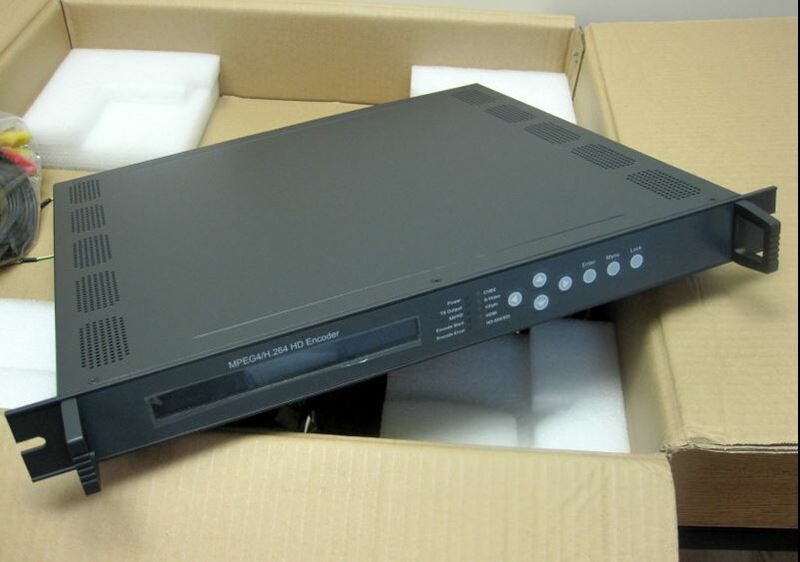 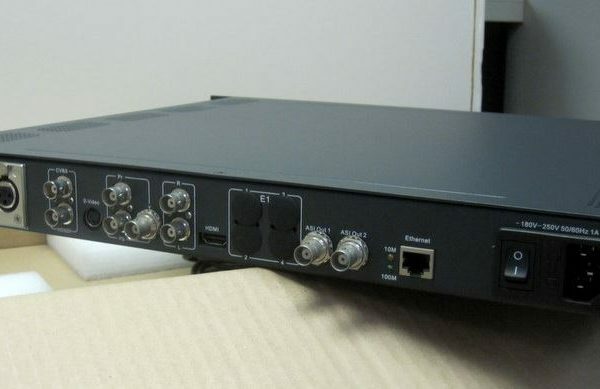 The model number EHDMP-4 is a single AVC/H.264 HD Encoder that has several analog and digital video input interfaces (CVBS, YPbPr, SDI, and HDMI), and audio input interfaces (RCA, XLR, HDMI, AES and EUB).